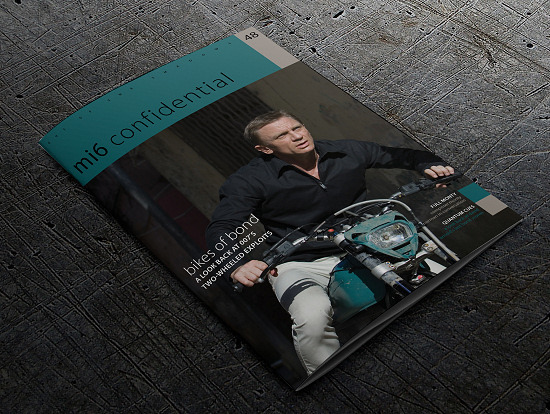 Issue #48 of the full-colour James Bond magazine MI6 Confidential is now shipping worldwide. Often having a life of its own outside of the film it was written for, the music in the James Bond series is some of the best known around the world. Whether it’s the famous James Bond Theme, a title song, or lush riffs from a soundtrack, the sound of 007 is unique and instantly recognisable. 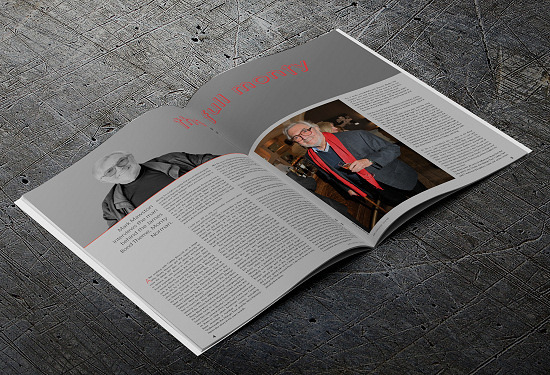 This issue celebrates a variety of musical contributors to the series, including composers David Arnold and Monty Norman and title song artists a-ha, Nancy Sinatra, Carly Simon and Sir Paul McCartney. 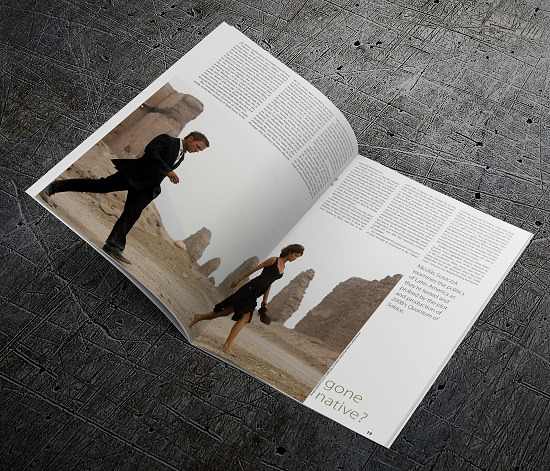 We also look back at Quantum of Solace, which celebrates its 10th anniversary this year, along with features on 007’s two-wheeled exploits, and the little known story of Ian Fleming’s Danish medal. This is the fifth and final issue of the 2018 season of MI6 Confidential. 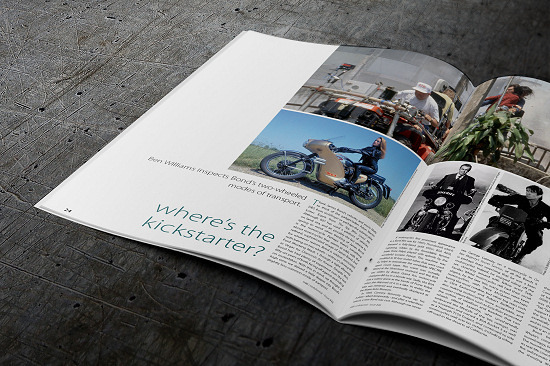 Subscribe today and receive Issue #48 and the previous four magazines released this year.